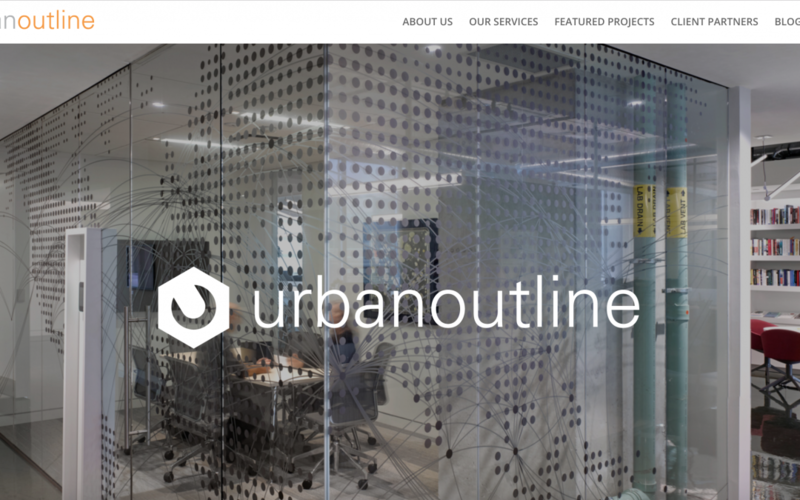 WELCOME TO THE URBAN OUTLINE BLOG! Thank you for clicking on us! A lot has been happening behind the scenes and we’re ready to share it with the world.